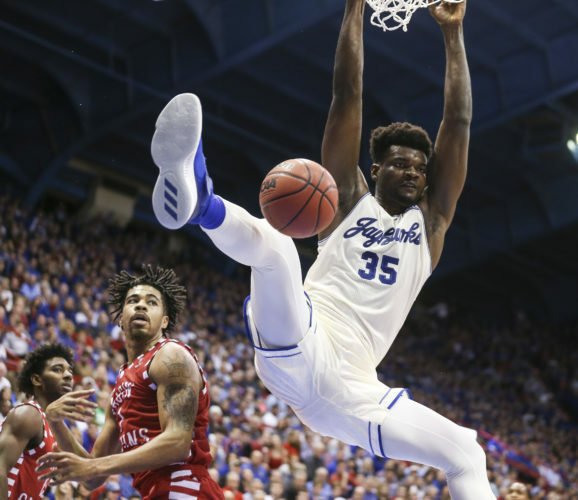 After weeks of waiting and preparation, five Kansas Jayhawks finally made their way to Chicago this week to participate in the annual pre-draft combine, which featured nearly 70 participants this year. Devonte’ Graham, Svi Mykhailiuk, Malik Newman, Billy Preston and Udoka Azubuike all arrived in Chicago this week and kicked off this year’s combine on Wednesday with a round of interviews, measurements, photo shoots and more. 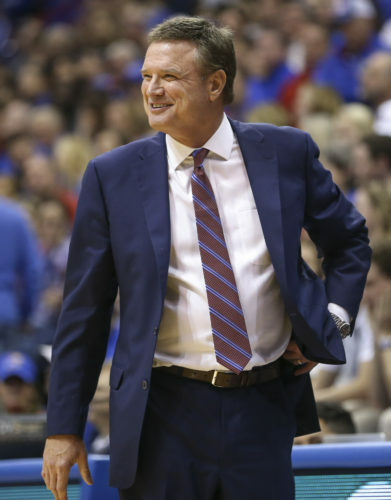 In case you missed it earlier, here’s a quick look at how the five Jayhawks, particularly Graham, prepared for this week’s combine, along with a recent update from KU coach Bill Self on what Azubuike, who remains eligible to return to KU for his junior season, could get out of his four or five days in front of all 30 NBA franchises. We’ll have all kinds of reaction from Chicago, as well as results of their measurements and on-the-court performances, throughout the week. 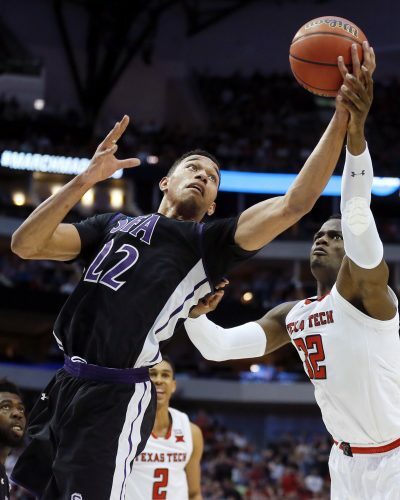 Some of the Jayhawks in attendance are pegged as second-round picks in the June 21 NBA Draft in the various mock drafts that are out there, but each of them could improve their draft stock with a good showing this week in Chicago. As an appetizer for what’s still ahead, here are some of the results of the photo shoots the former (and one still current) Jayhawks participated in during Wednesday’s opening day. Check back for more photos of the rest of the KU crew from @NBADraft. Feels surreal I’m even here. Under Armour is the official sponsor of the combine and will be providing workout uniforms and other types of gear for the attendees throughout the week. The NBA Draft Combine starts this week in Chicago and UA has brand new threads for the League's incoming prospects.